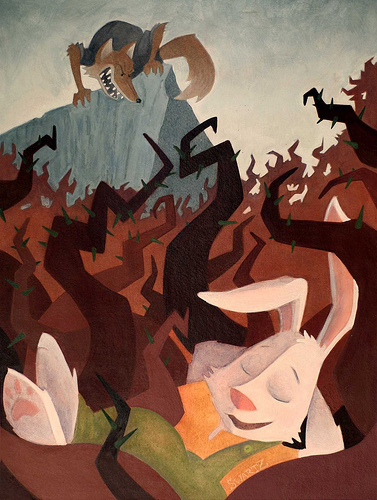 One of my favorite stories as a kid was “Br'er Rabbit and the Tar Baby” … if you've never read the story, the main character, Br'er Rabbit is threatened by his arch-nemesis, Br'er Fox. Br'er Fox sets a trap for Br'er Rabbit and captures him. Br'er Fox wonders, out loud what he should do with Br'er Rabbit.